Russia sees Hungary as a strategic partner and will pursue mutually beneficial energy projects, while Budapest is striving for cooperation with Moscow. The European economy will never be competitive without Russia, the Hungarian PM told Vladimir Putin. Both Hungary and Russia need each other and are interested in reliable gas supplies and transit, Hungarian Prime Minister Viktor Orban said after signing several deals with President Vladimir Putin. “I have clearly stated that Hungary needs Russia. 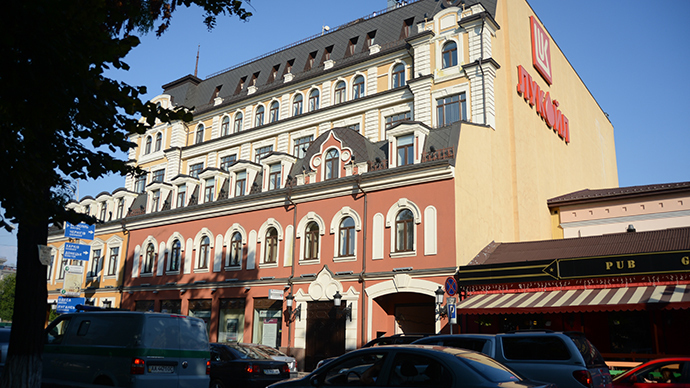 For us, Hungarians, it is important that Russia is open for Hungarian products. 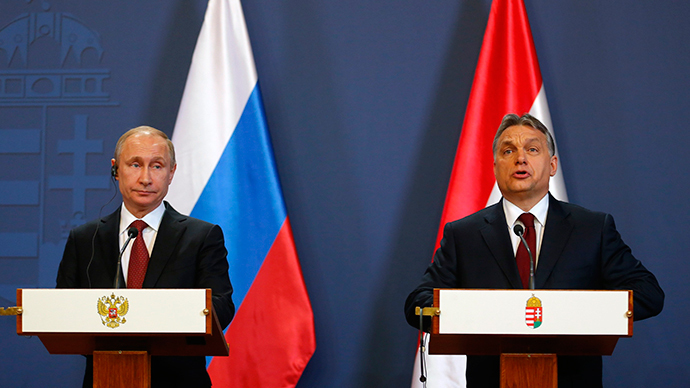 And Hungary is interested in reliably getting Russian energy,” Orban said at a joint press-conference with Putin. 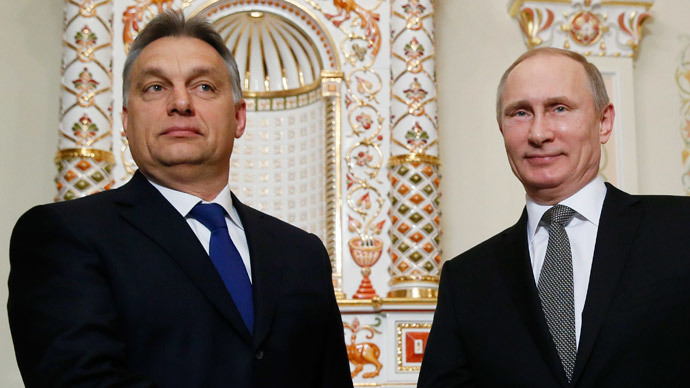 READ MORE: Hungarian rhapsody: Will Putin’s visit to Viktor Orban give Russia a way into Europe? He has stressed that Hungary will strive for cooperation with Moscow as well as maintaining “good contacts”. 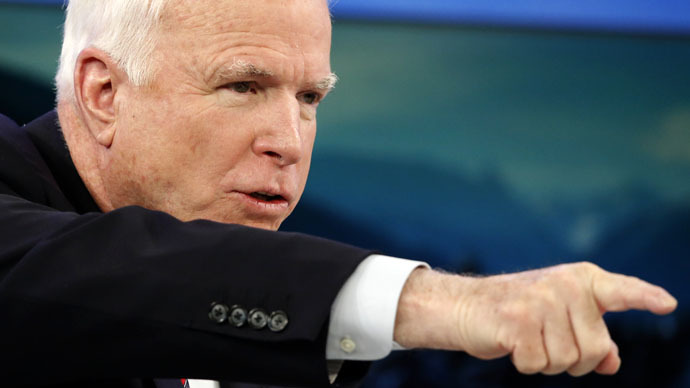 “Sanctions hurt; the response also caused harm. Of course, we respect both sanctions, and the [Russia’s] responsive steps, but our common goal is to strengthen the cooperation between our countries,” he said. 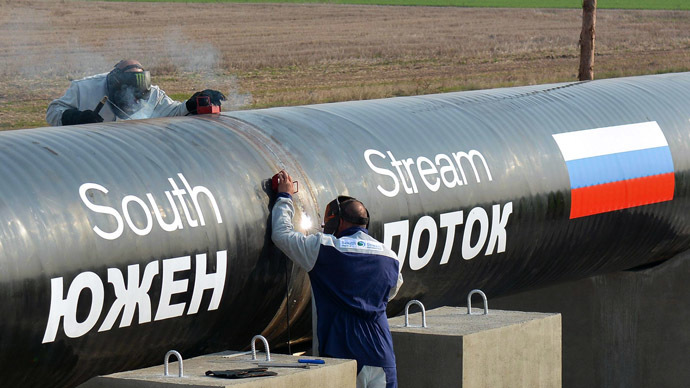 Hungary’s role as a gas transit country has not diminished with the cancellation of the South Stream, Putin emphasized. “Unfortunately, as you know, we had to cancel the South Stream pipeline project, but I believe that the experience that we have built together with the Hungarian partners, the jointly created venture, may be used also in expanding the work with our Turkish friends regarding the so-called Turkish stream,” Putin said. “There are different options here, and we are ready to discuss them with anyone who is interested in cooperation,” the president added. Energy issues dominated the talks between Orban and Putin, for whom it was the first formal visit to the EU-state since the beginning of the Ukrainian crisis in 2014. 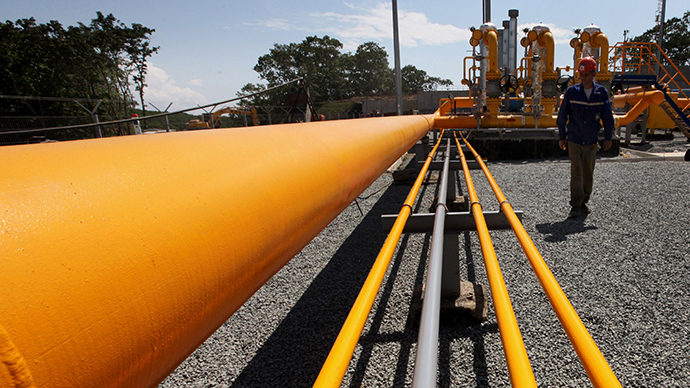 Budapest and Moscow already reached a “political agreement” on a new gas deal on Tuesday.